The first A-36A Apache rolled out of the North American Aviation Inglewood, CA plant in September 1942, and rapidly progressed through flight testing in October. With deliveries starting soon after, the first production machines continued the use of nose-mounted .50 cal. machine guns along with four wing mounted .50 cal machine guns. Also known by the name “Invader”, the A-36A was a ground-attack/dive bomber version of the North American P-51 Mustang. Easily recognized by the rectangular slatted dive brakes above and below the wing, a total of 500 A-36 dive bombers being produced. In February 1942 serving alongside Curtiss P-40 Tomahawks, the P-51 Mustang I first saw combat as a low-altitude reconnaissance and ground-support aircraft. Mustang Is were first supplied to No. 26 Squadron RAF, then rapidly deployed to 10 additional squadrons by June 1942. Despite the limited high-altitude performance of the Allison V-1710 engine, the RAF was enthusiastic about its new mount, which they said performed magnificently. 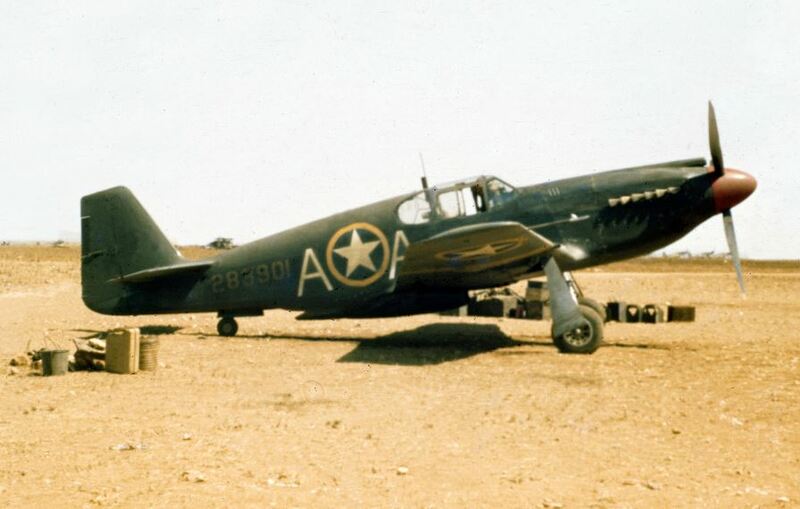 The Apache dive bomber/attack aircraft served in North Africa, the Mediterranean, Italy and the China-Burma-India theater during World War II until 1944. Editor, why is there discussion of P-51s in an A-36A article, when the space could have been used to elaborate on the bomb capacity and record of the A-36A. Also, while the Allison engine is mentioned, more could be said whether all A-36As had the engine, and generally, more about the evolution of the A-36 over its lifespan. The A-36A was NEVER officially called “Apache” by ANYONE. 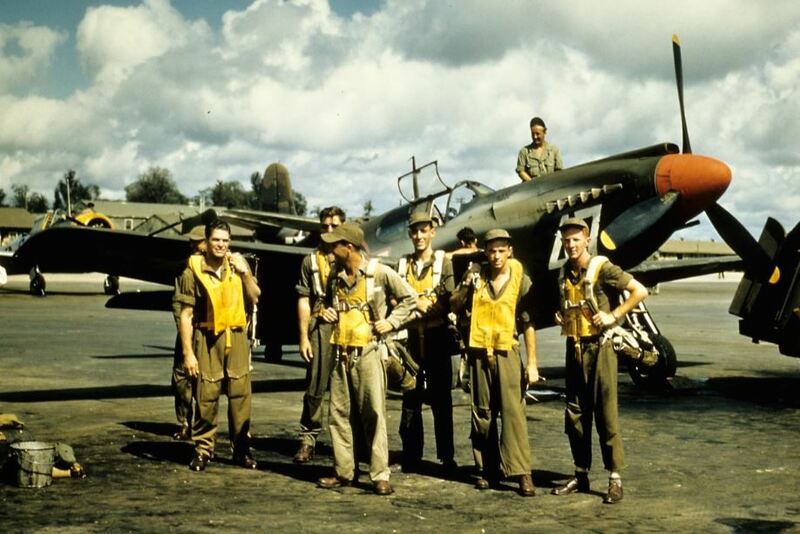 North American Aviation AND the USAAF called it “Mustang.” …always.